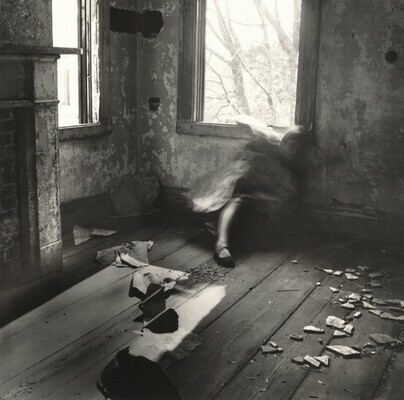 Betty and George Woodman, New York. Anabel and E.J. Gonzalez; (sale, Phillips de Pury & Company, New York, 1 April 2009, lot 196, object # 39152); Heather and Tony Podesta, Washington, DC; gift to NGA, 2011.